Wait... Chocolate, Red Chile, AND Wine?! Discover the best (and easiest) way to enjoy a unique dessert, in true NM style! Mix fudge brownie mix with other ingredients called for on the box, except the water, which needs to be substituted with Hatch Red Chile Wine. Bake brownies as specified on the box and allow to cool. Dust with powdered sugar and then with red chile powder. 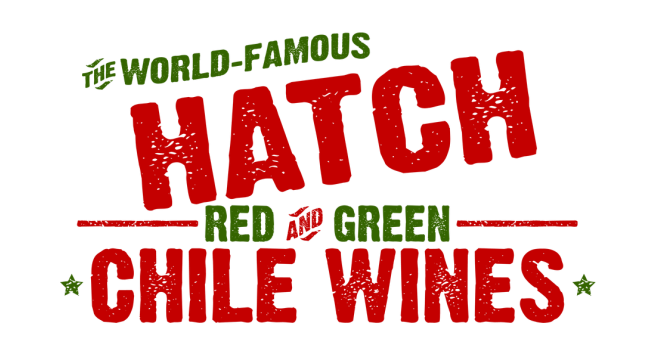 Don't forget to serve with a glass of Hatch Red Chile Wine!